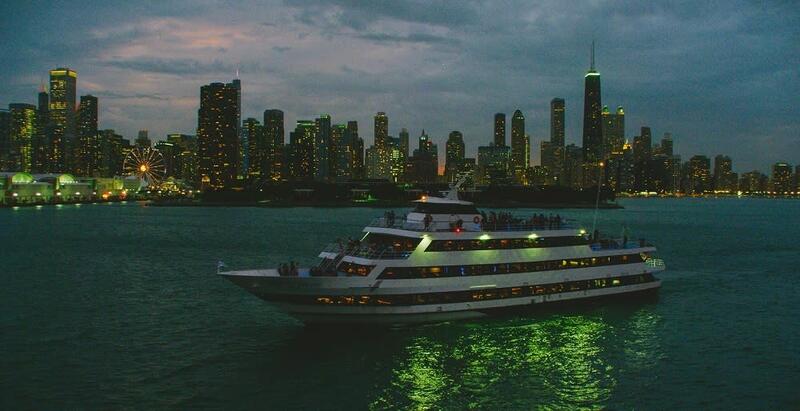 Spirit of Chicago delivers the most entertaining and unique combination of dining, dancing, entertainment and spectacular views in Chicago. 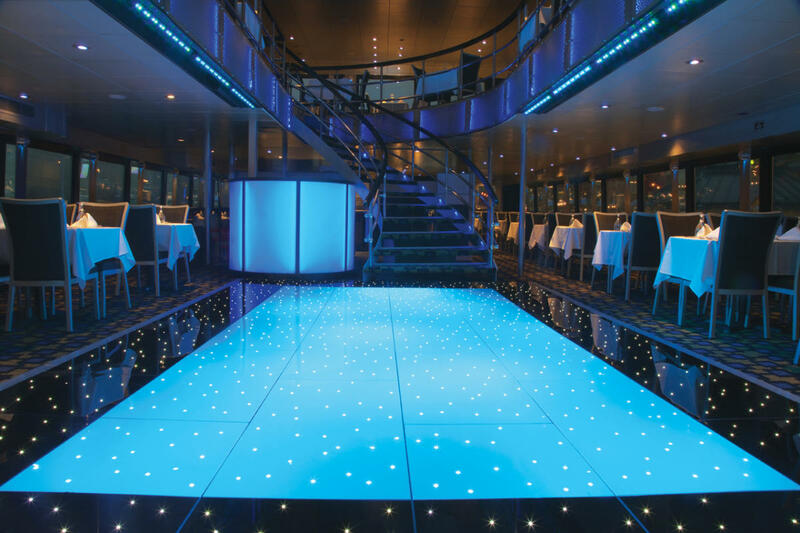 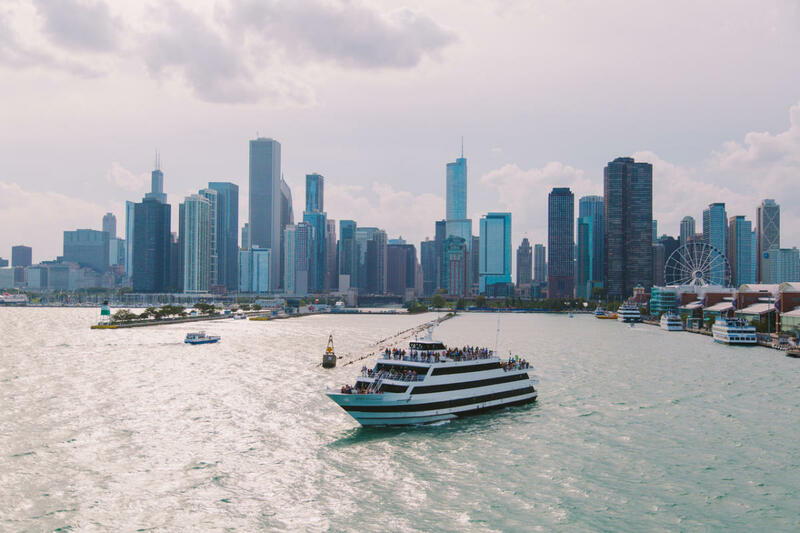 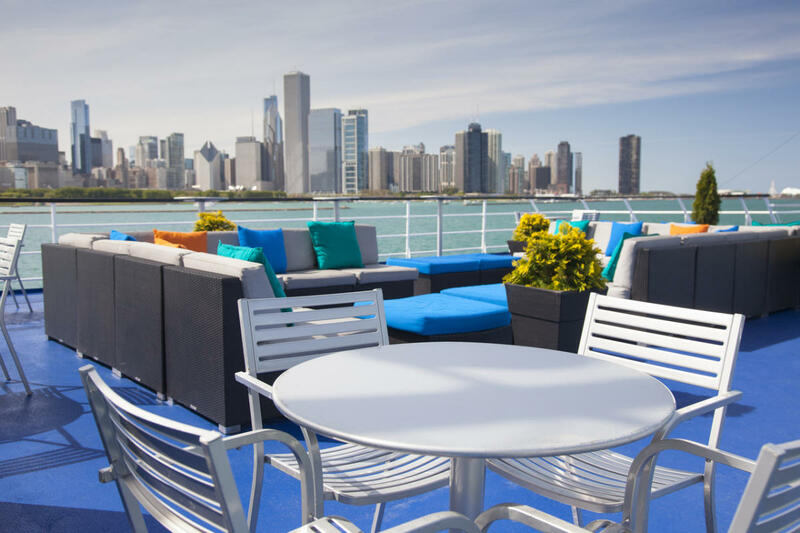 Picture it: You’re standing on the deck of an incredible ship taking in one of the most beautiful skylines in the world. 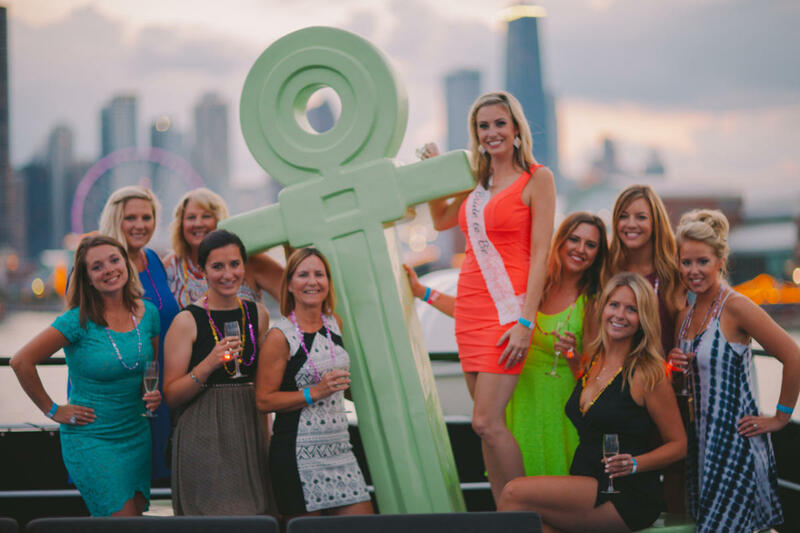 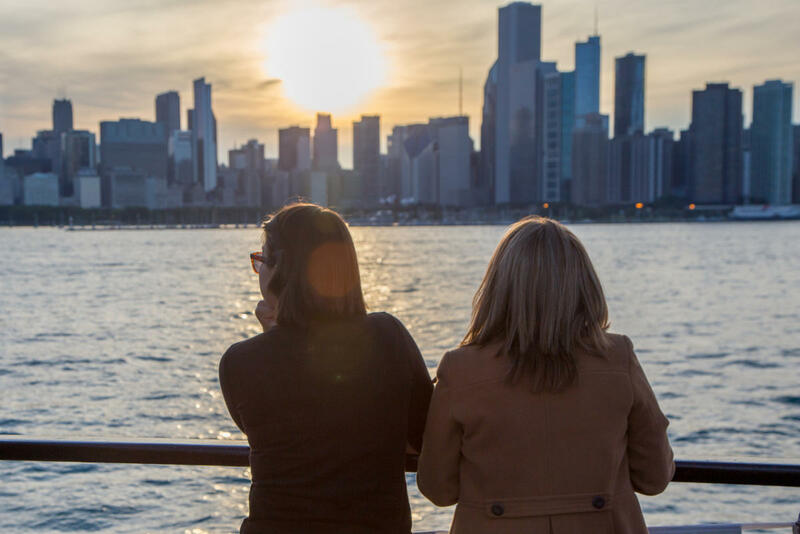 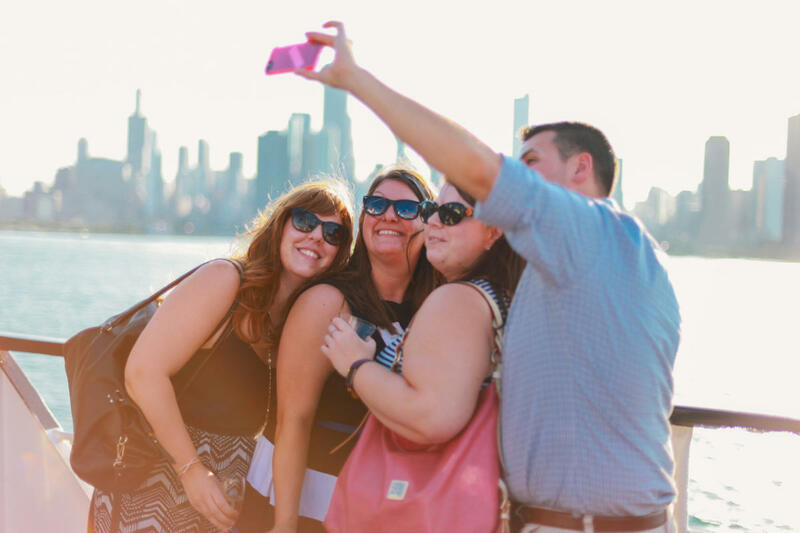 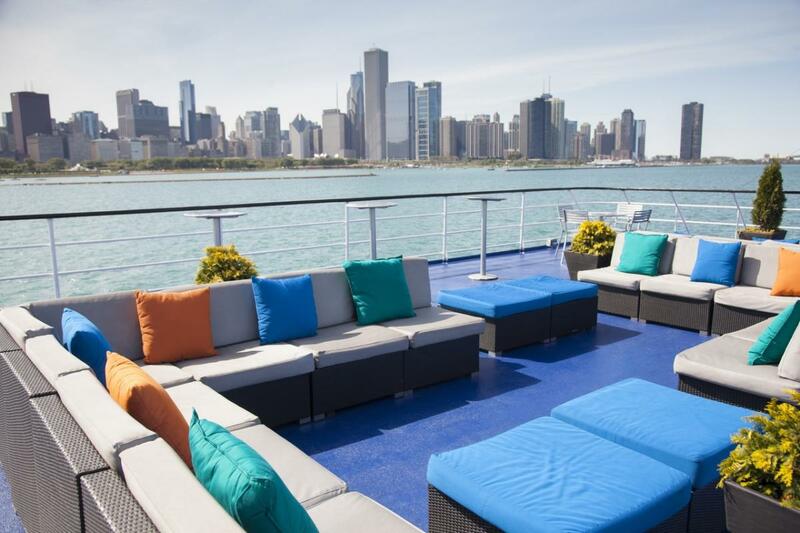 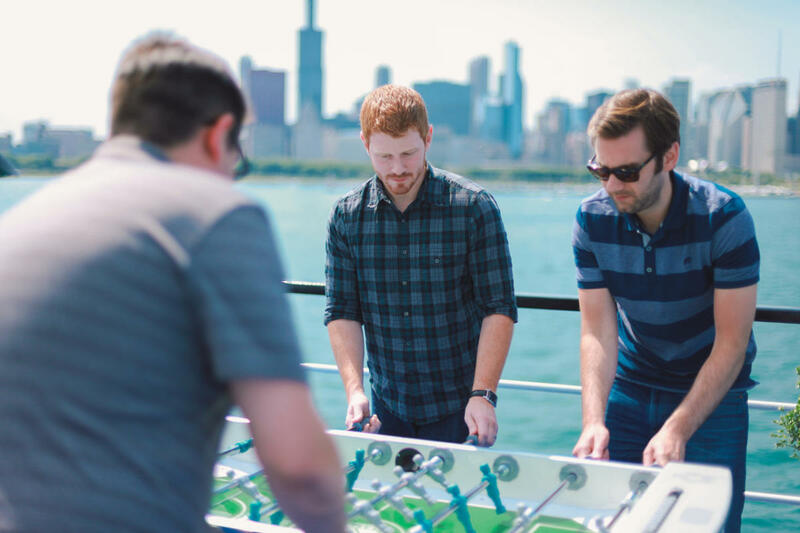 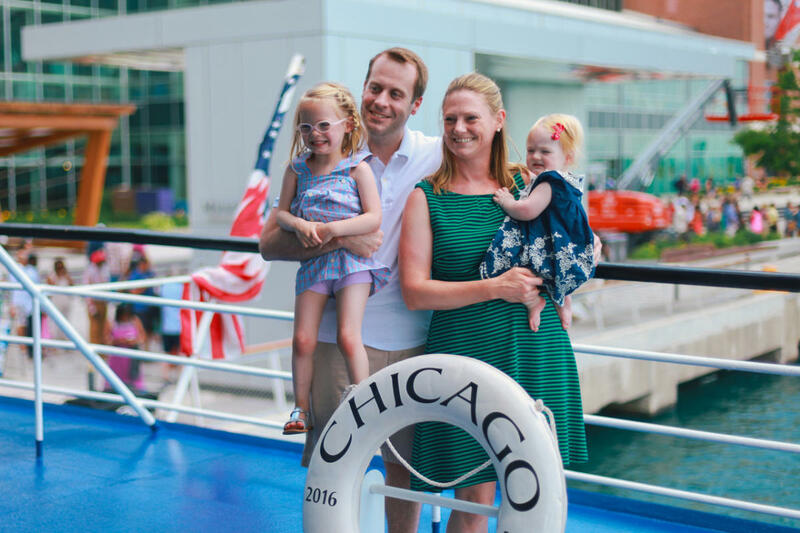 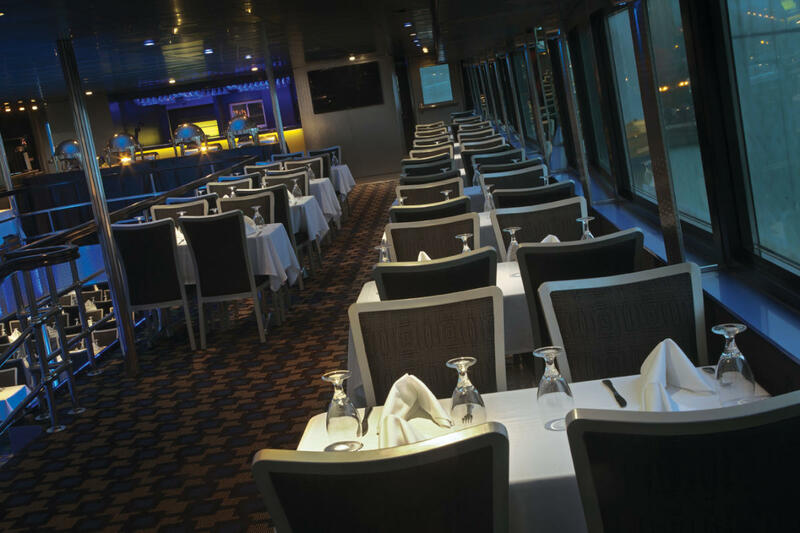 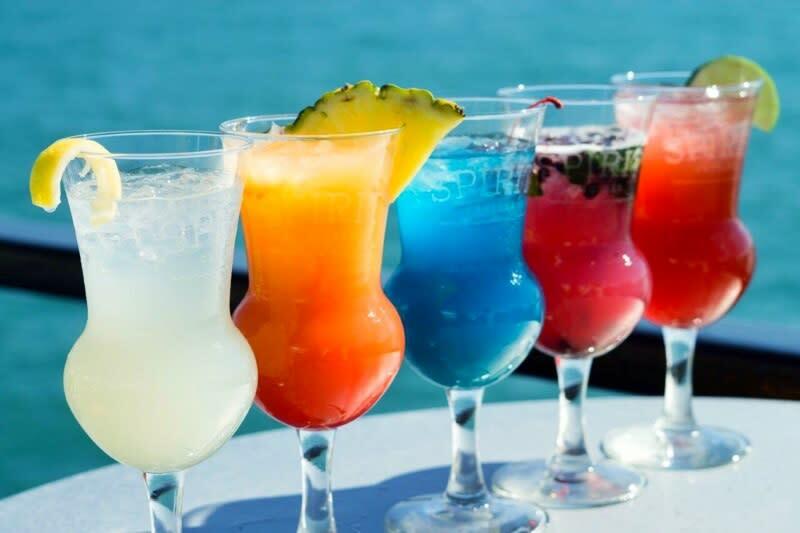 Get out on the water with a Spirit lunch, dinner or special event cruise.